This is one elegant font. 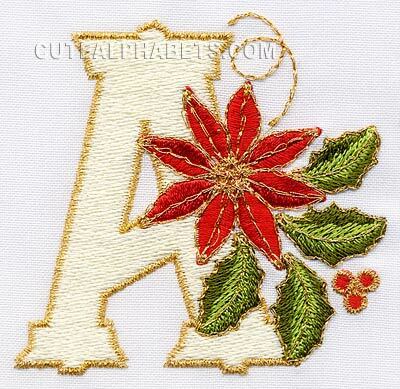 could you post the B of Poinsettia font I missed it awhile back and it's so pretty. Thank you very much for your generosity. Could you post the B again I missed it THANK YOU SO MUCH!! !